To make significant improvements in your high blood pressure you need to repair the organ that directly controls your blood pressure. Most people think that organ is your heart. It’s not. Instead, it’s an organ that most people have never heard of and most physicians never treat. Yet, the 1998 Nobel Prize in Medicine was awarded to three American researchers who discovered how this organ produces a gas called nitric oxide. Nitric oxide regulates the muscular tone of your vascular system to directly impact high blood pressure. The name of the organ that produces nitric oxide is the endothelium. The repair and proper nourishment of your endothelium is critical to anyone who has high blood pressure! These two educational videos will help you understand the relationship between your endothelium, the creation of nitric oxide, and how this regulates and impacts your blood pressure. You Can Prevent High Blood Pressure Naturally! There is a silent epidemic occurring in America. It all centers around high blood pressure. Currently, 1 in 3 American adults or approximately 70 million have some level of hypertension. High blood pressure is the 13th largest cause of death in America. It’s the leading cause of stroke and a major factor in both cardiovascular disease and the complications associated with diabetes. According to the famous Framingham Heart Study, it’s estimated that a 55-year old person, with a normal blood pressure, has a 90 percent lifetime risk of getting high blood pressure. This directly impacts the Baby Boomer population. Every 8 seconds a Baby Boomer turns 65 years of age. Combine this with the Framingham Heart Study and Baby Boomers are on a direct pathway to high blood pressure. 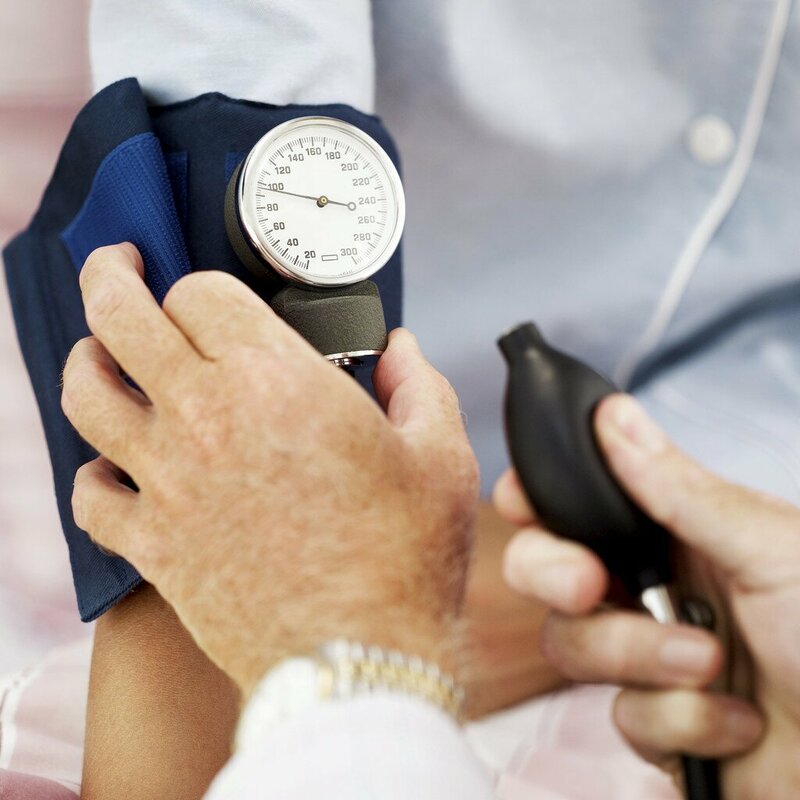 It’s also important to note that high blood pressure can be resolved without the need for prescription drugs, which carry many unwanted side effects. How Nitric Oxide Impacts High Blood Pressure! Damage done to the endothelium directly effects your body’s ability to produce nitric oxide – the master signaling molecule of your entire cardiovascular system. Because nitric oxide is an environmental pollutant and a dangerous free radical, most researchers discounted nitric oxide as having any affect on high blood pressure. However, the 1998 Nobel Prize in Medicine was awarded to three American researchers who discovered how your endothelial cells convert the essential amino acid L-arginine into nitric oxide. Nitric oxide relaxes the smooth muscle in your vascular wall to improve blood flow and regulate your blood pressure. We’ll Continue These Videos on High Blood Pressure in Our Next Post! You must properly nourish and repair your endothelium if you want to improve your body’s ability to maintain a normal blood pressure and reduce your risk for cardiovascular issues. There are several key natural ingredients that can make a significant difference in the health of your endotheium and we’ll discuss these in the next post. The information contained in this article is for general information purposes only and never as a substitute for professional medical advice or medical exam. The information about high blood pressure and the endothelium has not been evaluated by the Food and Drug Administration and should not be used to diagnose, treat, cure or prevent any disease without the supervision of a qualified medical doctor.